It’s a bit late now given that it’s roughly 7pm in the US, but Nintendo of America president (and subject of a million memes) Reggie Fils-Aimé is now 55 years old! It’s surprising too, the guy has never really looked all that old during his time at Nintendo, and he certainly doesn’t act like someone who’s going on 60 years of age. 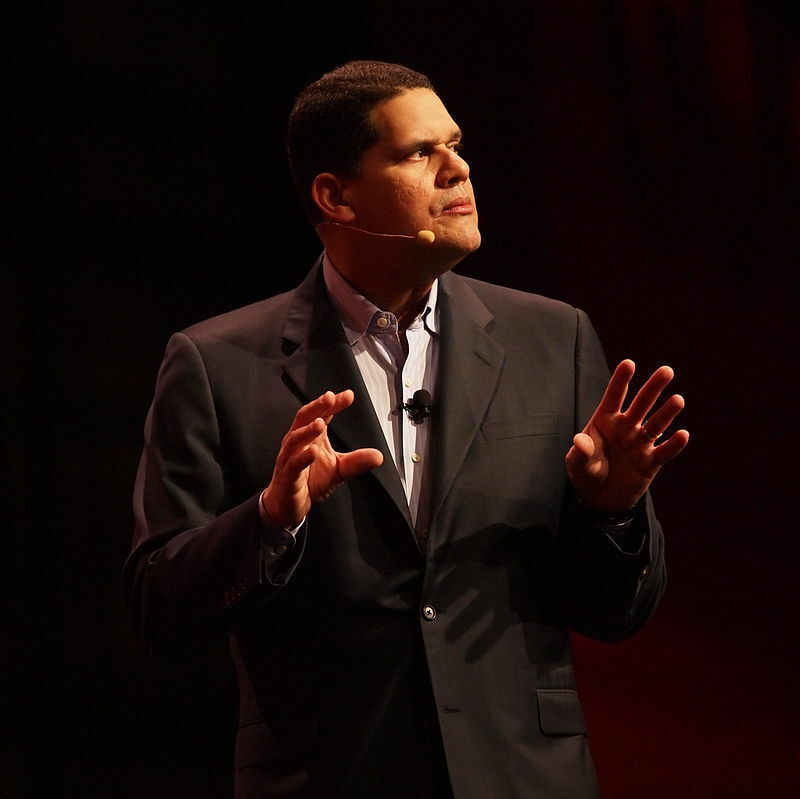 Either way, happy birthday Reggie! Hope you stay as head of Nintendo of America for many years to come, since things like E3 will nowhere near as fun without you.